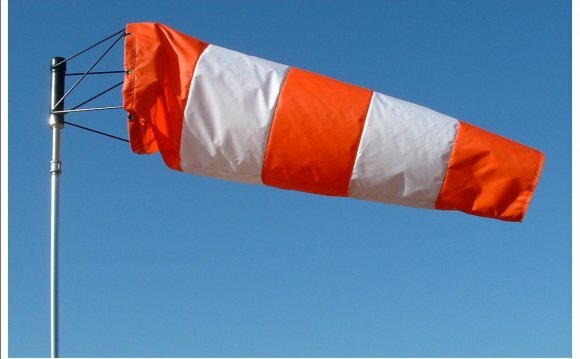 The ILED Aquarius Illuminated Windsock provides pilots with an indication of the wind direction as required by IMO Modu Code, CAA CAP 437 and ICAO Annex 14. These regulations require the presence of at least one windsock, which, if the helideck is intended for use at night, must be illuminated. Utilising IMT’s ILED technology, the windsock is illuminated internally, thereby minimising glare and thus increasing safety. The ILED Aquarius Illuminated Windsock is just one of the products in IMT’s complete range of ILED helideck signalisation and lighting solutions, which includes the CIRCLE-H and Helideck Status Light (Wave-Off) Systems as well as perimeter lights, obstruction warning lights and floodlights. Also available as an optional extra is an integral Red obstruction light – which also uses IMT’s ILED technology. Available as either certified to ATEX Zone 1, or as an industrial Safe Area-version – the windsock system is also ideal for onshore installations such as petro-chemical works, helipads and airports. As with all IMT products, the ILED Aquarius Illuminated Windsock is designed to require an absolute minimum of maintenance. Manufactured as a sealed unit, which keeps all contaminants and corrosive influences away from sensitive electronics, combined with the ATEX/IECEx Ex e certification means that only a periodic visual inspection is required, whilst smart design and the use of the highest grade materials and components enables excellent heat management that ensures the longest possible operating life. An example of the smart design that sets the windsock apart from all others is the unique reflector mechanism which completely removes the need to use moving electrical parts – such parts being highly prone to failure, especially in the corrosive environment encountered offshore. All of this means improved and increased safety, along with significantly reduced maintenance costs resulting in a very low “total cost of ownership”.